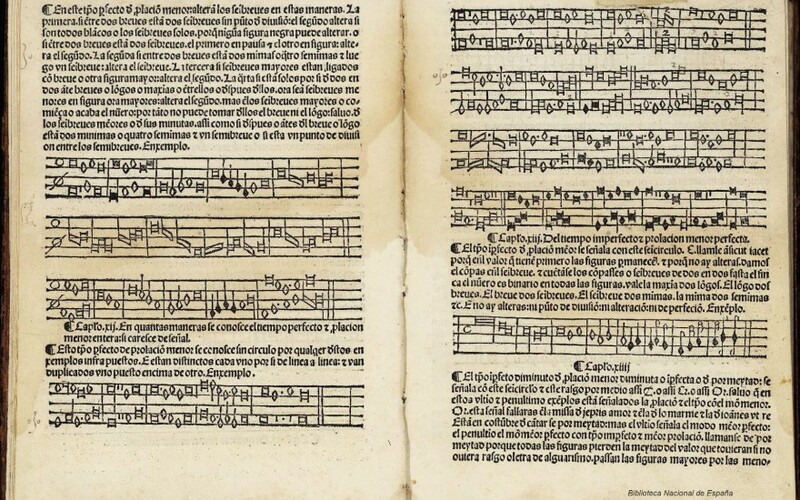 The National Conservatory of Music and Danse of Lyon and Barnabé Janin have just launched a YouTube channel dedicated to « Chanter sur le livre à la Renaissance » (Singing upon the book in the Renaissance). From now on, you can watch the most recent videos which focus on various polyphonic improvisation techniques from the 15th and 16th century. Do not hesitate to activate the English subtitles in the lower right corner of the videos! Indeed, great news. 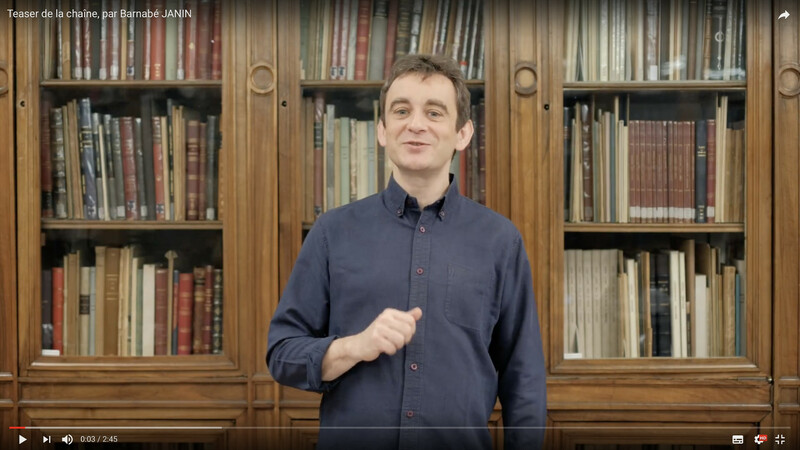 Barnabé Janin is a professional singer and teacher, and the author of an invaluable workbook: Chanter sur le livre à la Renaissance. Find the intro video below, and don’t forget to subscribe to their YouTube channel. Not to be missed!